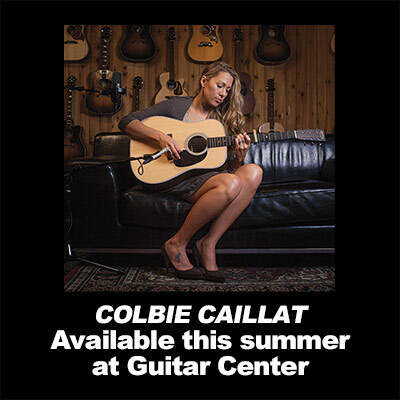 Colbie Caillat’s soulful pop, nuanced singing and emotionally open, easily connectable songwriting have moved from MySpace to the mainstream seemingly as effortlessly as songs like “Bubbly” insinuate themselves into your head. 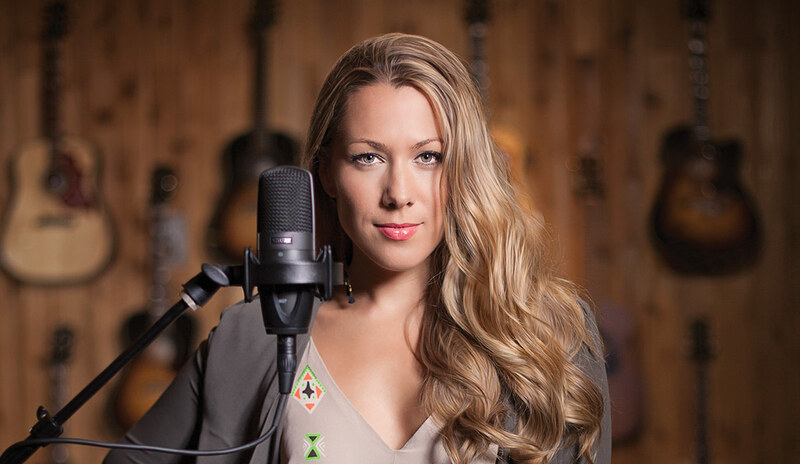 Both in the studio and on stage, Caillat has been using Shure microphones, with the classic SM58 being her stage choice, and an SM27 in the studio, in part thanks to her father’s years of experience. “My dad was one of my producers and he loved how the Shure [SM27] sounded with my voice because it showed the warmth and it showed the crispness in it. 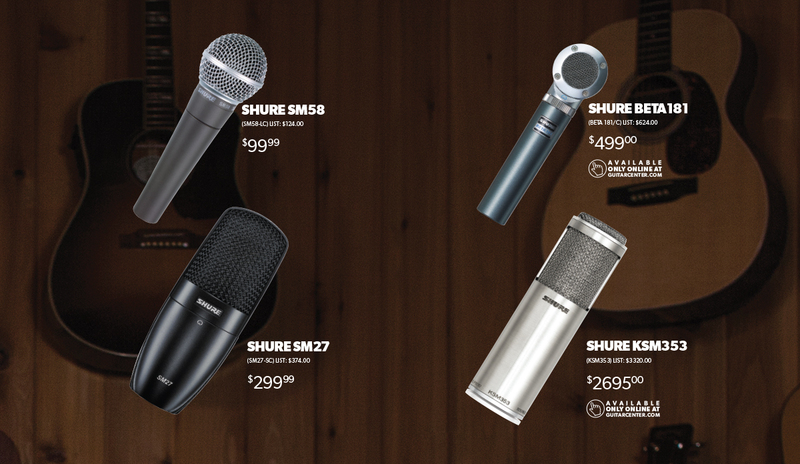 It made the listener feel like they were right there in the room with me when I was performing.” Similarly, she feels the SM58 stands out for live shows. “It adds this crisp sound to your voice [which] makes you sing differently and makes you perform better,” she says. With a new album coming out in spring/early summer, featuring multiple producers, including several tracks produced by Kenny “Babyface” Edmonds, Caillat expects to show an expanded face to the world. “The direction I wanted to go was classic rock and have that acoustic feel. The songs were beautiful. Some of them even leaned pretty country-folk. Then, in July, I was almost done with the record, I wrote with Ryan Tedder and it really changed my perspective on the sound I wanted.